Farm & Trade Works with Producers and Processors to Efficiently Market Products While Providing the Best Customer Service. 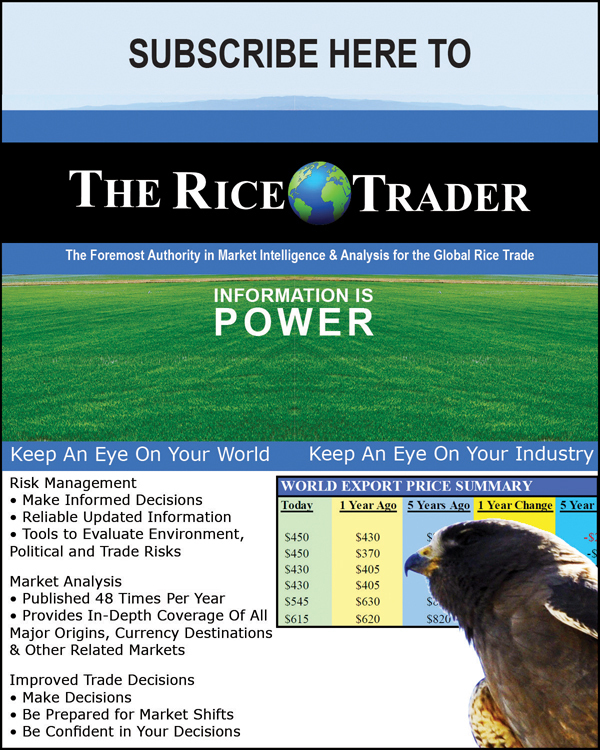 We are Trusted Global Advisors, Buyers, Brokers and Consultants. Our Highly Driven Mission and Service Puts More Profit into Producers’ Pockets Because We Put Grower Interests First. This is Proven By Our History of Helping Our Growers Prosper. 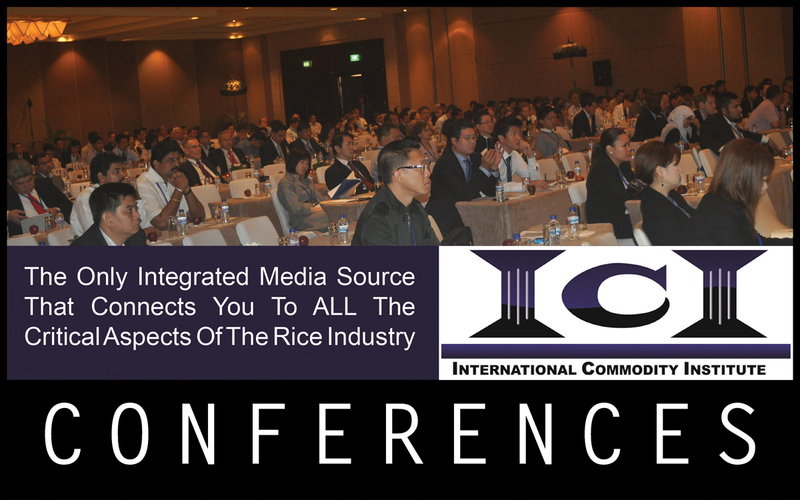 We Invoice Your Rice Sale as Soon as You Sign Our Contract and We Receive Your Documentation. 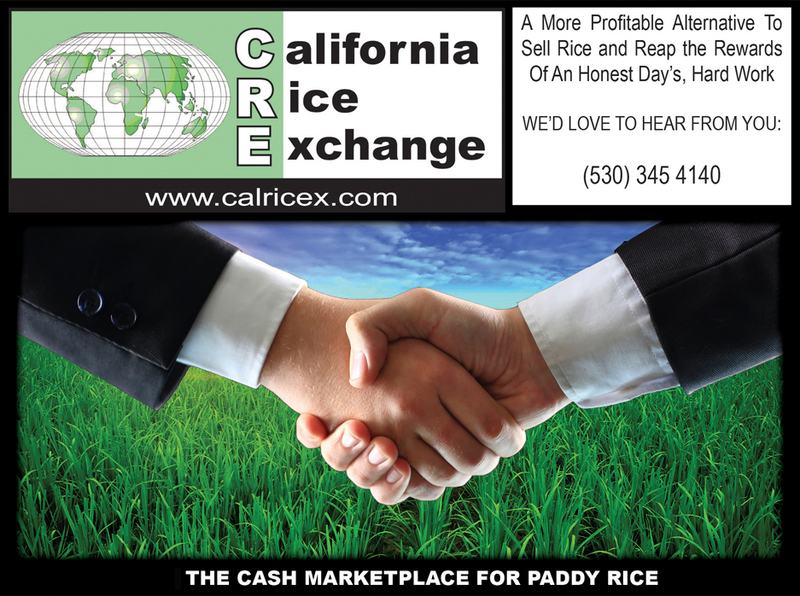 In Fact, the Procedure to GET PAID in Private Trading with Farm & Trade is the Same System as When You Trade Electronically Through the California Rice Exchange (CRE). We have Used This System Since the Beginning of the Cash Market and it is Very Effective. - A COPY of Your Warehouse Receipt or PSR, and a COPY of the Loan Document, if Your Rice is Under Loan. - If Your Rice is NOT Under Loan, You Will Need to Give Us Your Original Warehouse Receipt or PSR at the Time of Payment, Fully Endorsed. - You Will Receive a Check within 10 Business Days for the Full Contract Price. 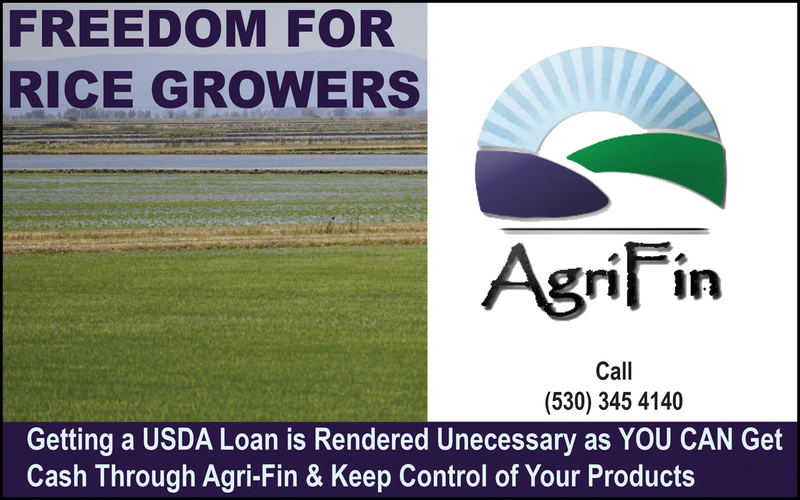 - If Your Rice is Under Loan, We Will Need You to Sign a USDA 685 Form Releasing Your Rice to Us at the Time of Payment. Original Documentation will NOT be Accepted Until We Hand You Your Check.